I uploaded a couple of videos to my YouTube channel. 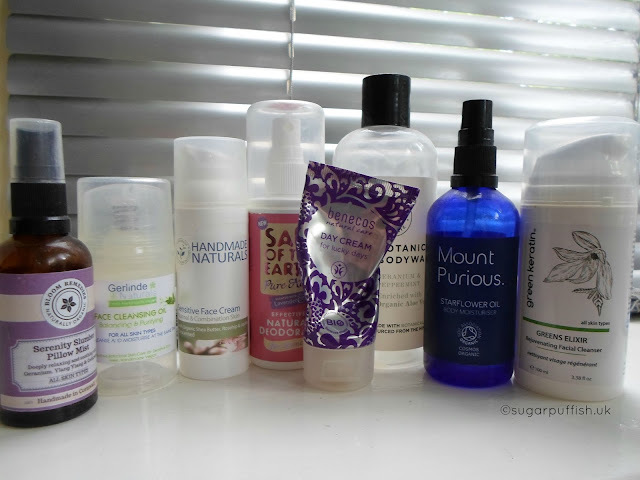 Follow these links to view my videos - August Empties and August Favourites. All products mentioned are listed below and I have linked to my own reviews. Great videos as usual, thanks for posting. Are you very impressed with the MooGoo lotion? I'm tempted but can't tell how impressed you are. Also, wondering if you think the Natural Wisdom cleanser would wash off with cool water or only warm/hot? I know that wa as different post! 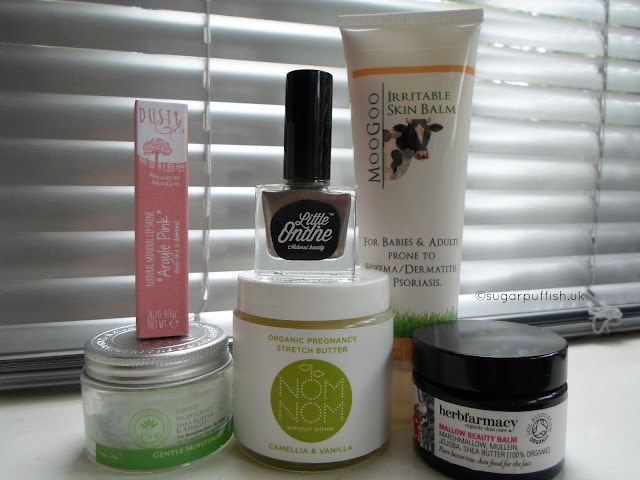 I like the Moo Goo lotion, it has been great for soothing itchy skin & daily dryness. The cleanser turns milky when you add water so I would guess that it would still work with cold water.